What Is a Full Orchestra? Full orchestras have musicians covering a variety of instruments. A full orchestra features a variety of instruments, such as violins. 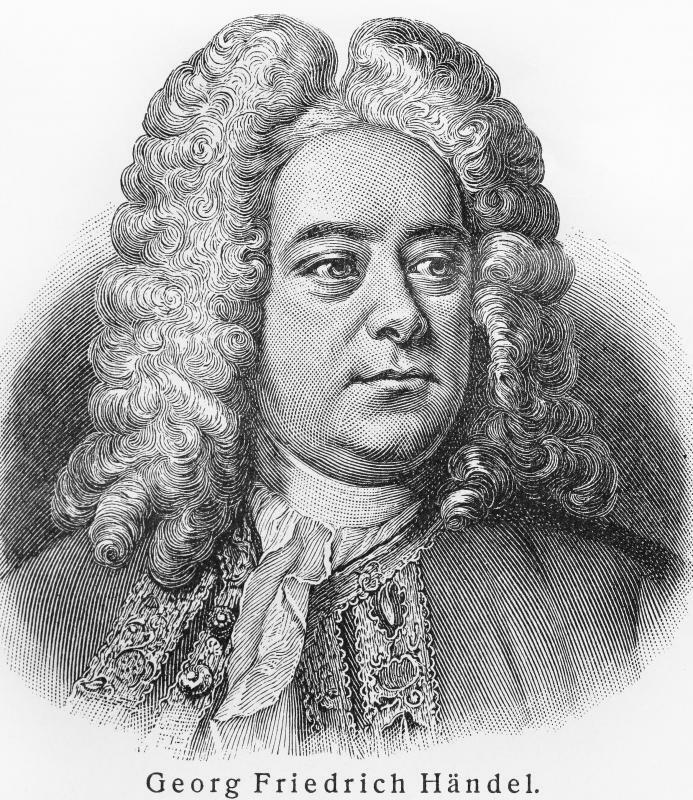 Handel was a Baroque composer. 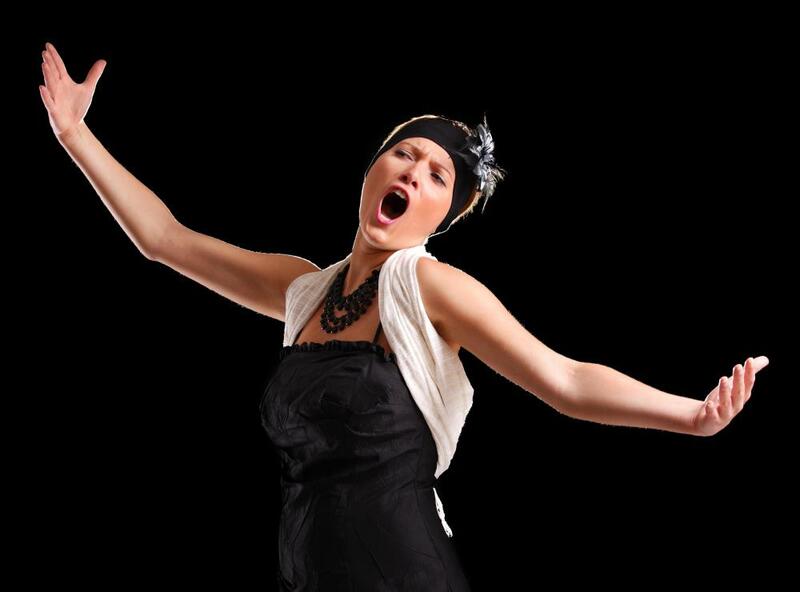 Many modern orchestras play for operas. A full orchestra is an instrumental ensemble of about 80-100 players who perform on a variety of instruments, led by a conductor. It is sometimes called a symphony orchestra because it plays compositions called symphonies in concert. Smaller ensembles known as chamber orchestras perform pieces with less instruments, mostly strings. The orchestra has a long history and performs modern as well as classical music. 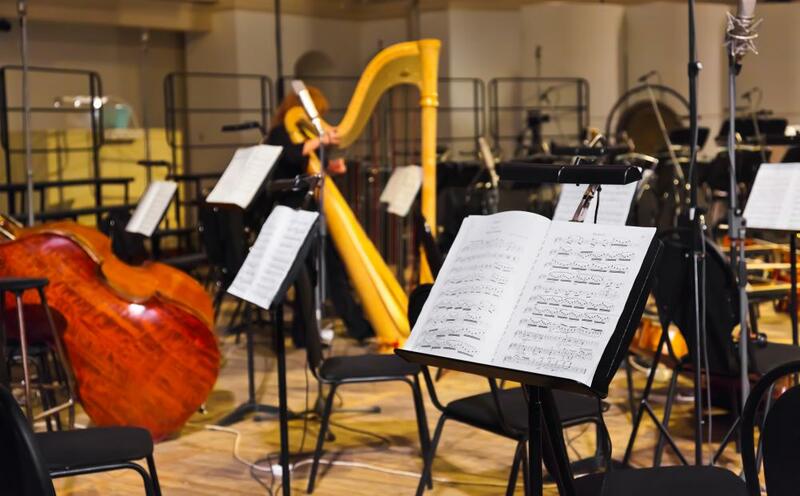 There are four families of instruments found in a full orchestra as defined by the 18th century Mannheim School including strings, brass, woodwinds and percussion. Strings are the violins, violas, cellos and large bass viols. Trumpets, trombones, tubas and French horns reside in the brass section. The woodwinds include flutes, clarinets, oboes and bassoons. Finally, kettle drums, triangles and other timpani provide an orchestra's percussion. Traditionally a full orchestra is seated in a semicircle, with the conductor on a podium at the center point. In this configuration, the musicians can all see the conductor. The principal player in each section sits or stands near the end of each row, in full view and hearing of spectators, and typically performs most required solos. Competition for the principal spot, or first chair, is fierce. The full orchestra traces its beginnings back to the ancient Greek chorus, supplanted by instruments, and to Egyptian chamber musicians who played for gatherings before the Romans suppressed the practice. After the fall of the Roman Empire they reemerged and spread to Europe. Through the 17th and 18th centuries, the full orchestra gradually grew out of aristocratic groups overseen by composers such as Handel and Mozart. Eventually they became permanent ensembles whose musicians were able to practice together on a regular basis. Instrumentation has been influenced over time by the above cited Mannheim School, founded in the 18th century by Johann Stamitz. Later changes came from Ludwig van Beethoven, whose emotional music demanded a great deal of choral brass. In the Romantic era, Berlioz and others experimented with changing instruments depending on the composition. Later Gustav Mahler and Shostakovich produced pieces demanding huge ensembles with a large number of instruments in each section. A symphony orchestra has all four sections and can perform pieces that call for a large complement of instruments. Smaller orchestras perform chamber music with far less instrumentation than a full orchestra. The chamber ensemble may only have strings, and many consist of at least three musicians and no conductor. Modern orchestras mostly play symphonic classics and opera, but more frequently they have been used for film score music and even video game soundtracks. In concert these popular pieces draw huge crowds of music lovers who are very familiar with them through widespread media. The full orchestra may even be directed by the music's creator, such as with American film score composer and conductor John Williams. In the twentieth-century there was a movement back toward smaller ensembles due to costs and preferences, but the full orchestra will still be enjoyed by those with a love of majestic classical music. What Is a Cello Ensemble? What Factors Affect the Cost of a Trombone? What Is a Youth Orchestra? 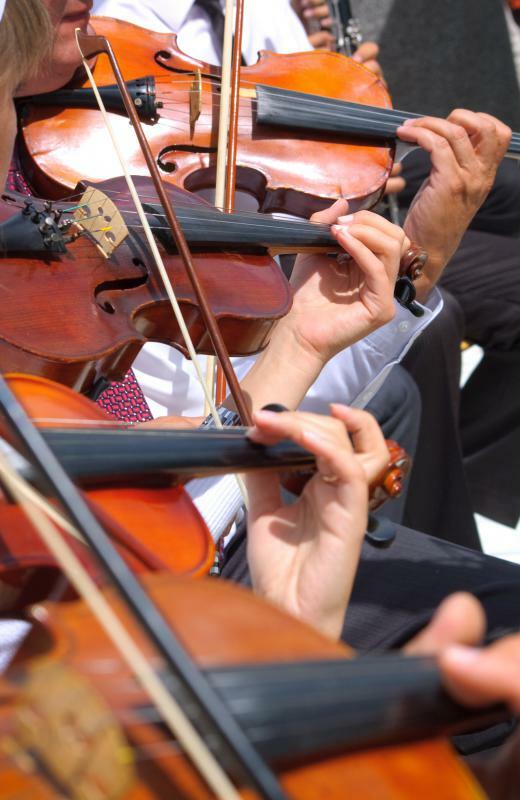 What Are the Different Types of Orchestra Concerts?